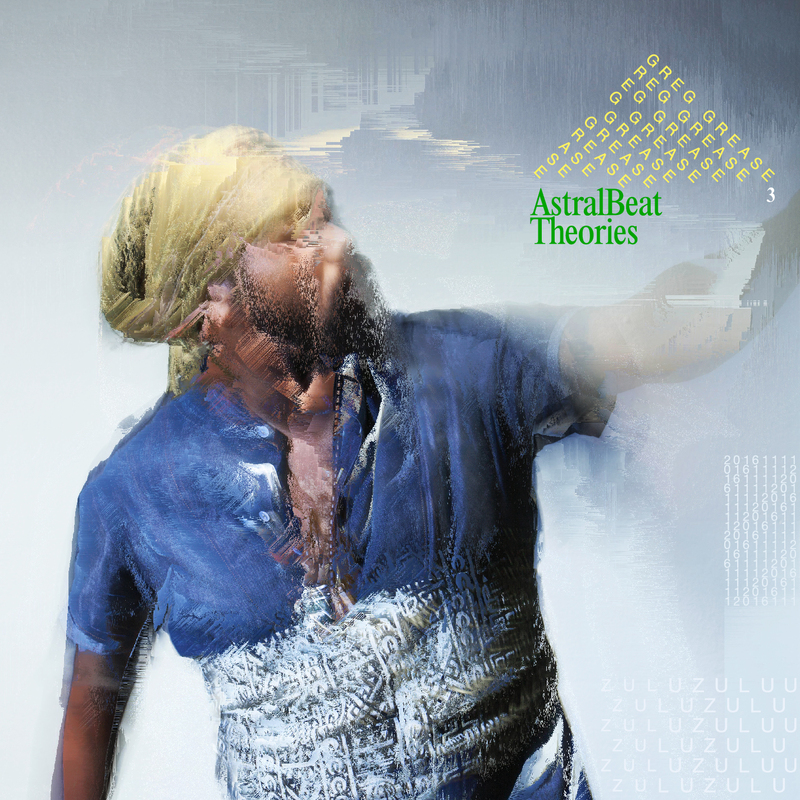 Minneapolis Greg Grease of ZULUZULUU releases the third EP in ZULUZULUU's AstralBeat Theories residency series. 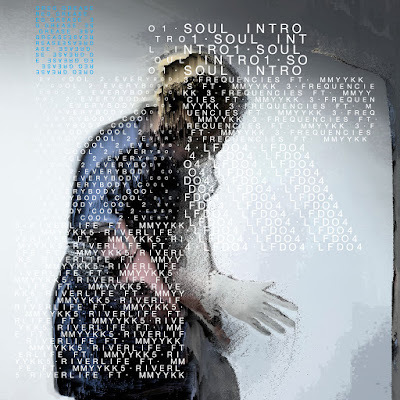 Following Proper-T's look into future soul on Astral Beat Theories 1 and MMYYKK's joyful celebration of love with Astral Beat Theories 2. Greg Grease delivers AstralBeat Theories 3 focusing on Freedom. In 2000, dead prez proclaimed it's much bigger than hip-hop with their debut Let's Get Free. In 2016 Greg Grease asked the question "Everybody wanna be cool, why nobody wanna be free?". Stop waiting on frequencies to change.